When it comes to making FastPass+ Selections, there are a number of factors to consider. The age of everyone in your group may determine their interests and the height of some younger ones may restrict some of the attractions they are able to enjoy. Currently, guests visiting the Magic Kingdom have a choice of up to three initial FastPass+ selections from the entire list of eligible attractions – no tiers here. This makes the possibilities completely customizable so that your selections will match the interests of your group. However, there are currently 28 eligible options to choose from, which can make it extremely difficult to decide. Guests with a regular ticket or annual passholders can book their tickets up to 30 days prior to their visit, while guests who stay at a Disney resort have access to FastPass+ booking 60 days prior to the first day of their visit. 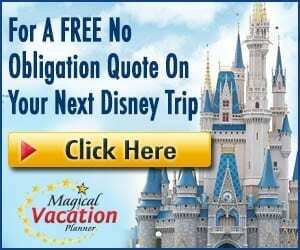 To help you choose, we have put together a list of the top 5 FastPass+ Selections for the Magic Kingdom and the reasons why. Even though you can only initially select 3, the list will give you some flexibility in case you can’t get all of your picks. After you’ve used up all three, feel free to use your My Disney Experience App or visit an in-park kiosk to select another FastPass. 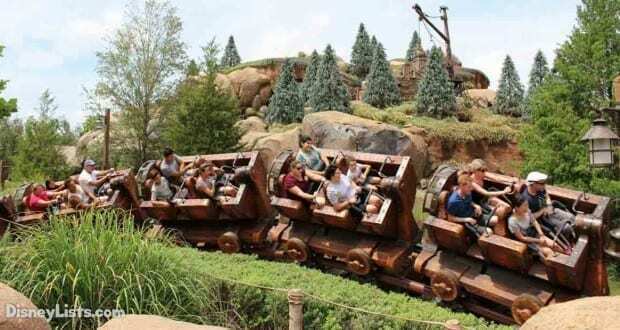 As the latest big-ticket attraction to be added to the Magic Kingdom, the Seven Dwarfs Mine Train continues to draw some of the biggest crowds, leading to long stand-by times. The queue is prepared to handle the large numbers since it’s filled with interactive things like the gemstone sorting game, spinning gem-filled buckets to produce ceiling projections and even a water feature which invites guests to place their hand under different spouts to produce a musical note. While the interactive queue is a great way to pass the waiting time, the stand-by line quickly reaches over an hour in length and on the really busy days can reach lengths over 2 hours – that’s why getting a FastPass is so important. If you would rather save your time for other park activities, you will want to book this selection as early as possible. Peter Pan’s Flight is regularly a must-do for many Disney fans. Since opening day, guests have been streaming in for a ride on the flying pirate ship and that continues today. With the addition of a brand new interactive queue, waiting in the stand-by line has become a more enjoyable event when guests reach the nursery and can create their own shadows, watch Peter’s shadow or see Tinker Bell as she flies about the room moving objects and squeezing into tight spaces. That being said, once the day is in full swing, the wait times can increase quickly. Since it is a shorter ride, making Peter Pan’s Flight one of your FastPass+ Selections means you won’t have to wait and can stand-by on other lengthier rides. As a fan-favorite, Space Mountain regularly fills up with guests looking to fly into the dark of space and whip around the stars. Another interactive queue awaits guests, but thankfully, there are times when the stand-by line is definitely doable. There are, however, other times when you can expect the lines to be much longer. During the afternoons, the wait times will creep up making a FastPass+ selection a great idea for that time frame. 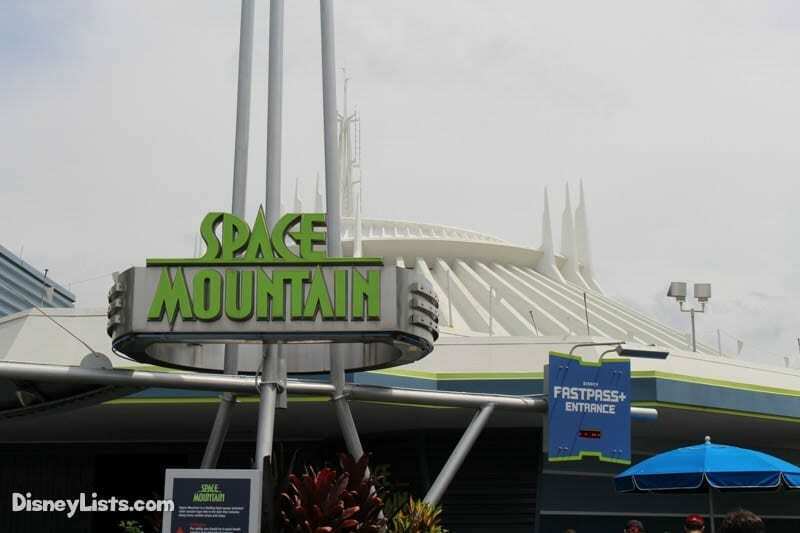 If Space Mountain is your favorite, you can also plan on riding within the early hours of the day when the lines are shorter and then book your FastPass for later to ensure you can ride more than once. While it’s easier to walk onto Splash Mountain during the cooler winter months, once the Florida heat begins to rise, Splash Mountain becomes the place to be for guests looking to cool off. 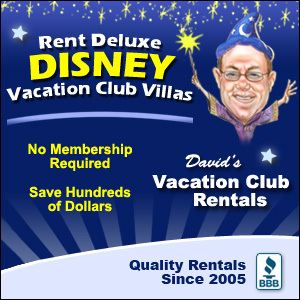 Stand-by wait times can vary depending on the time of day as well since not as many guests would like the possibility of getting soaked first thing in the morning or late at night as the temperature goes down. But during the midday when a refreshing plunge into the Briar Patch would be the perfect thing to counter the heat, many guests would covet a FastPass in the afternoon. The wildest ride in the wilderness, and final mountain on our list, will often see long wait times, especially in the summer. This fun roller coaster is a great ride for children ages 5-9. These kids have graduated from The Barnstormer and Seven Dwarfs Mine Train to a more serious thrill ride, but perhaps are not quite ready for the intensity of Expedition Everest over in Animal Kingdom. This mountain is a great attraction to use a FastPass for especially if you are not able to get passes for attractions at the top of this list.